Heather Heying, a former biology professor at Evergreen State College in Olympia, Washington, has called out “toxic femininity” to combat the ills of “toxic masculinity” in today’s society. What’s a brief background on this? Heying and her husband, Bret Weinstein, a former fellow professor at Evergreen State, were run out of the college in 2017 after Weinstein refused to leave the campus on a “Day of Absence,” during which all white people were encouraged to leave campus, allowing only people of color to occupy the campus. Students rallied and demanded firings be handed for such refusals to leave the campus on that particular day. Heying and Weinstein filed a tort claim against the school, and later resigned, having been given $450,000 and $50,000 for attorney’s fees by the school. You can read more about the background here, and watch a video of the students’ outrage below. What are the details of the article? The article, titled “On Toxic Femininity,” disputed the popular and trendy social justice notion that all men are inherently toxic. Heying wrote that in today’s popular society, men are merely criticized and slapped with the “toxic” label simply because they’re men. 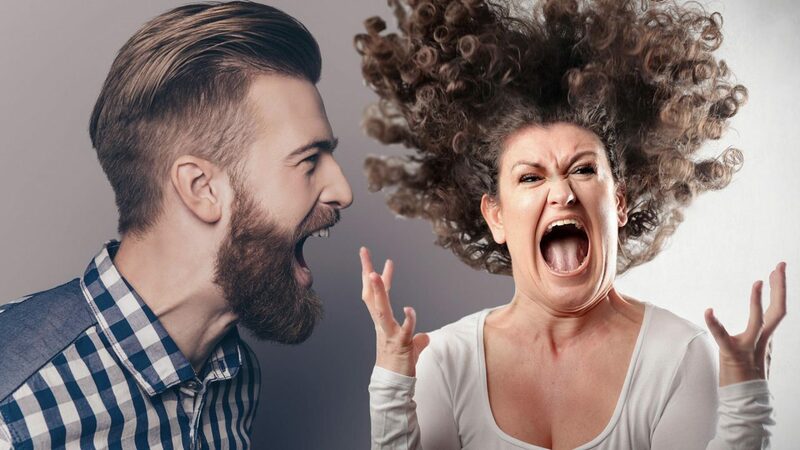 Heying said she believes a lot of this attitude can be attributed to what she calls “toxic femininity” without having to dispute that toxic masculinity exists at all.